Media personality Unathi took to social media to recall the time she started out in showbiz. Even though Unathi has shed some kilos and changed her hairstyle ever since, she says back then she refused to change her image. She took to her Instagram page to talk about her first audition. 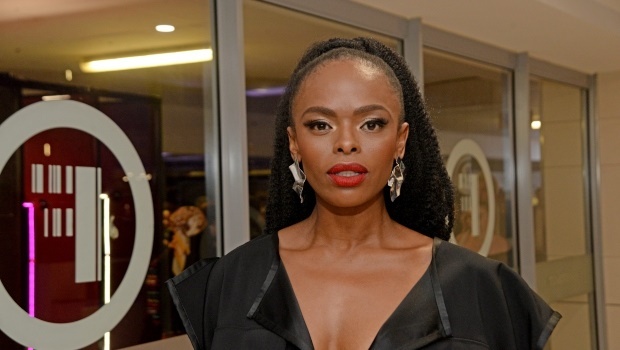 “I remember being sat down by the team saying to me that Unathi your look is a bit harsh and you’re a bit thick and we’re wondering if you could consider wearing a weave and lose some weight,” she recalls. The first show Unathi presented on SABC 1 back in the day was a music show called Castle Loud alongside Bongo Muffin band member Stone Seate. Unathi, however, was not willing to go down that route and was frank with them. “I said no because I knew who I was and I was educated,” she says. Unathi shares that she told them that’s not the kind of woman that she was, and they must find someone who would fit their desired image. These days the Idols SA judge says her clients tell her to wear her doek when they book her. “They’ve even coined it calling it Afro copper. 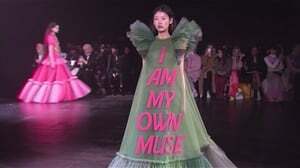 Can you imagine if I didn’t know who I was and decided to change myself for a bunch of people who didn’t really appreciate me where I would be today. Rumour has it, it’s really cool to be African,” she says reflecting on her 18 years in showbiz. #Guyzini #ChooseDay I STILL choose ME? ?18 years in the game this month.